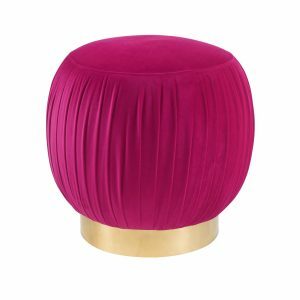 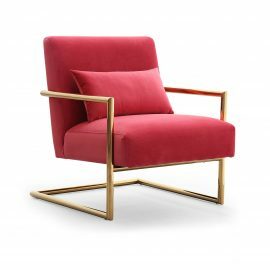 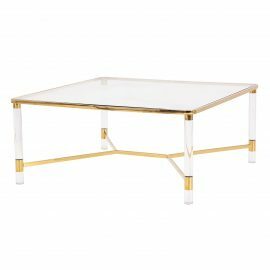 Tags: Gold, Pink, ottoman, stool, footstool, pouf. 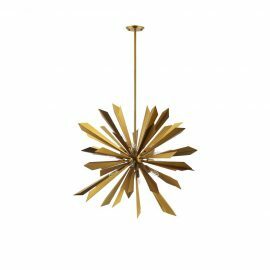 Add a punch of style to your event with some flower power. 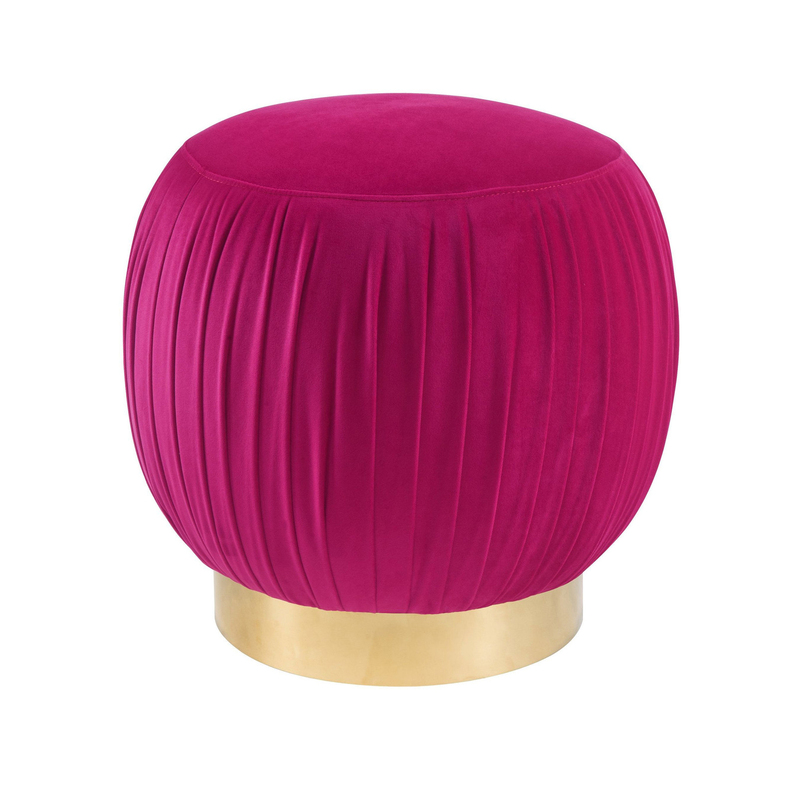 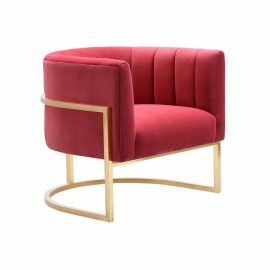 Upholstered in luxurious velvet, this ottoman pulls double duty as extra seating or a footstool. 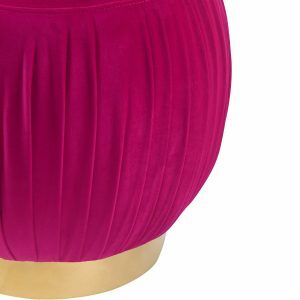 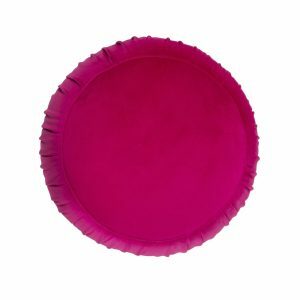 The Tulip Pouf (Pink) will steal the spotlight at any event, so place her where you please!